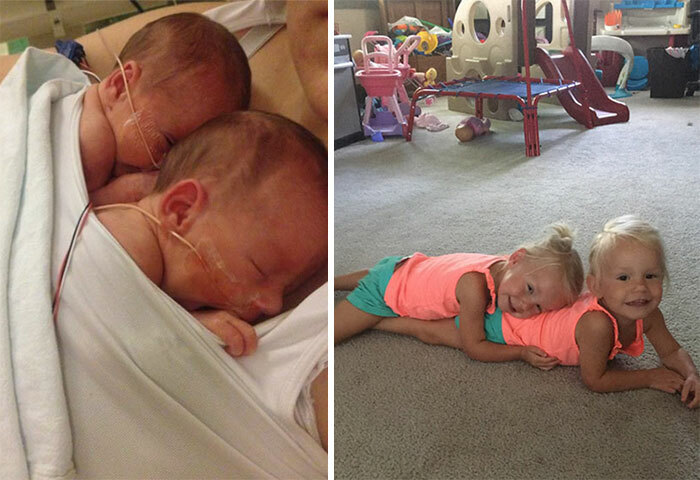 Three years ago, the monoamniotic twins born holding hands left doctors in awe. 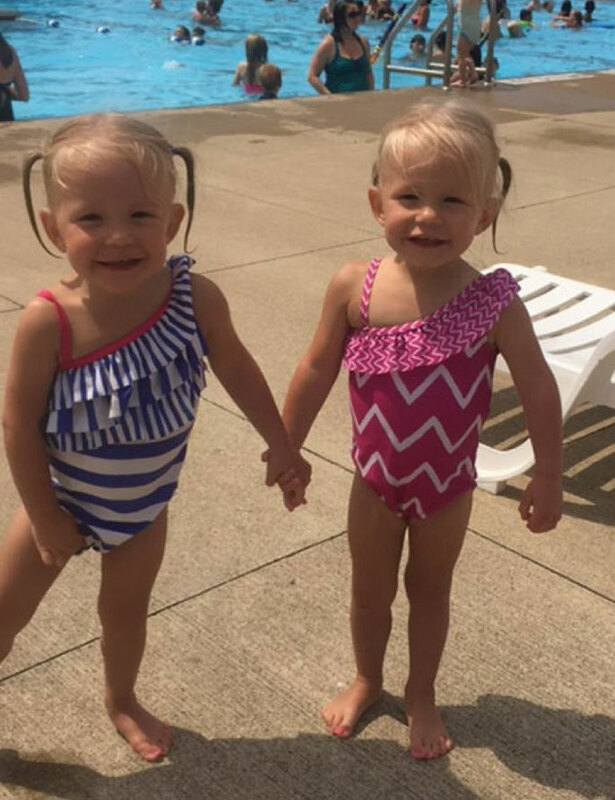 Now, the girls Jenna and Jillian Thistlethwaite are closer than ever. 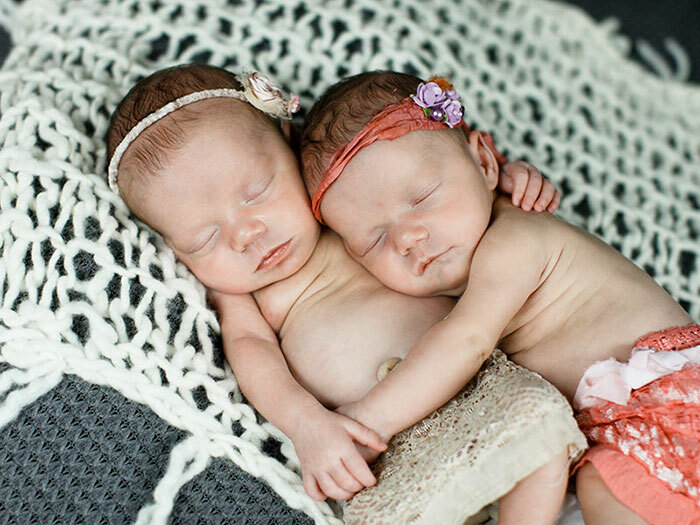 Jenna and Jillian Thistlethwaite were born with a rare 1 in 10,000 condition – the twins shared the same amniotic sac within their mother’s uterus. 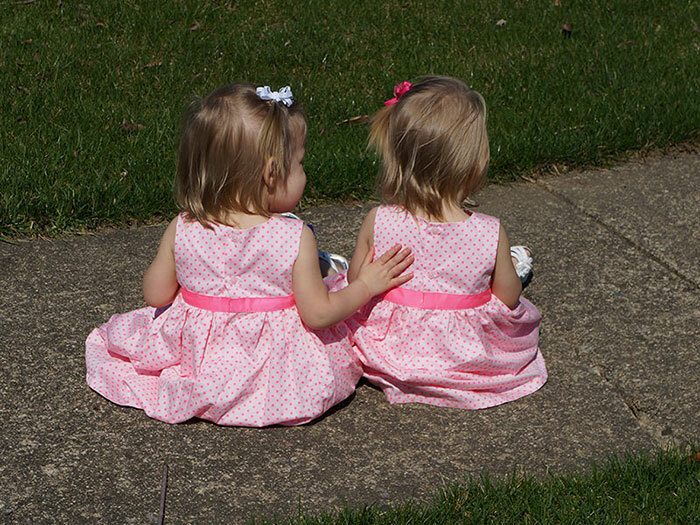 They were born 45 seconds apart and as soon as they were close enough to each other – they clasped hands. 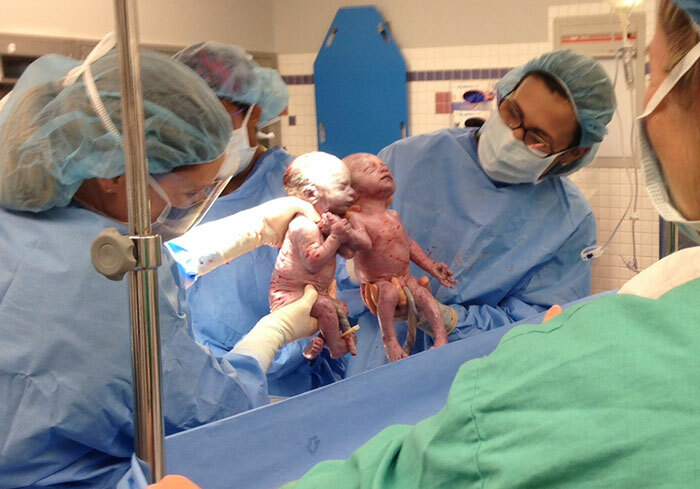 Everyone in the delivery room was speechless.